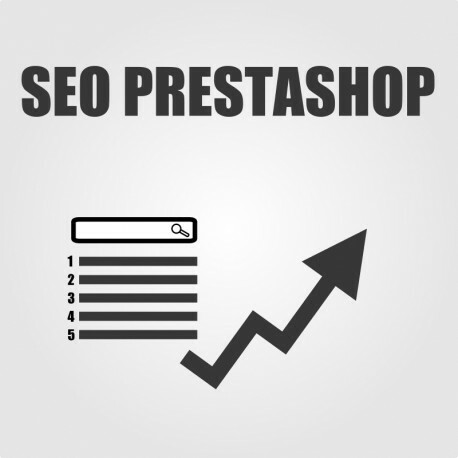 This SEO tutorial which will show you how to correct SEO in Prestashop and crawling in Google. Use Google Webmaster Tools to see results. Correct your SEO and minimize the number URLs which are duplicates. SEO is my passion from many years, now we are working to increase the power of Prestashop. In few easy steps you can decrease the number of duplications, you don’t have to spent a lot of money for expensive modules. Check if some module will be compatible with your Prestashop version. Information which you will get in this tutorial I have been testing in several real shops (in the real environment). 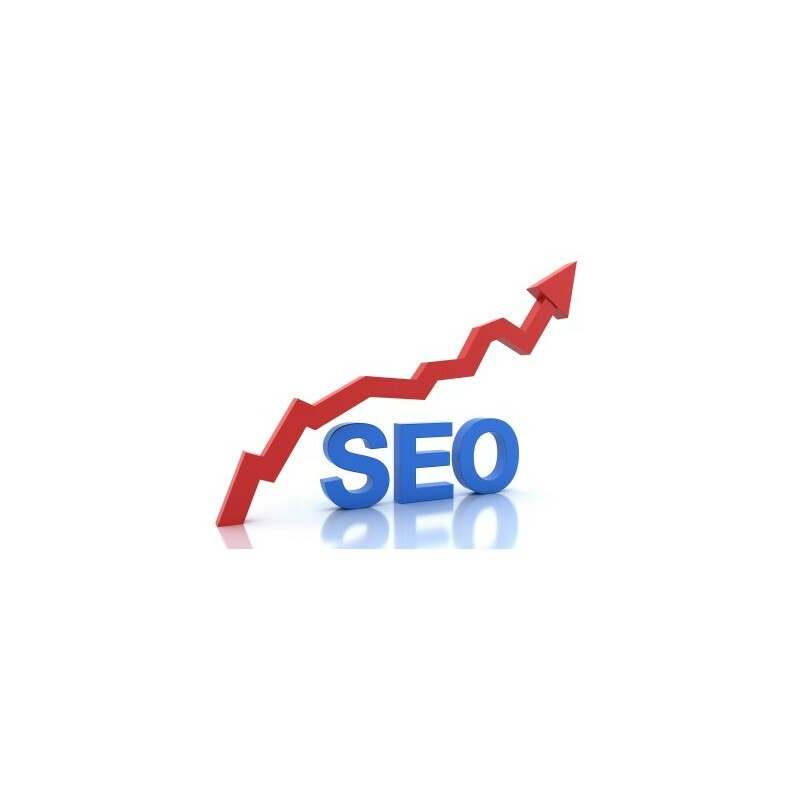 These changes gave me better SEO and results in search engines. In Google Webmaster Tools you will be able to see the changes. Use simple steps and reduce duplications. After purchase you will get a tutorial how to correct SEO and reduce a number of duplications. Duplicate content is a big problem with extra variables on pages which list products (category, search, best seller, specials and new products). The sort by, # or results per page + language flags create new links with a potentially endless number of variables. While those URLs are not a problem for regular users, search engines that crawl your site find those links, then they crawl those links and find more new links on them. 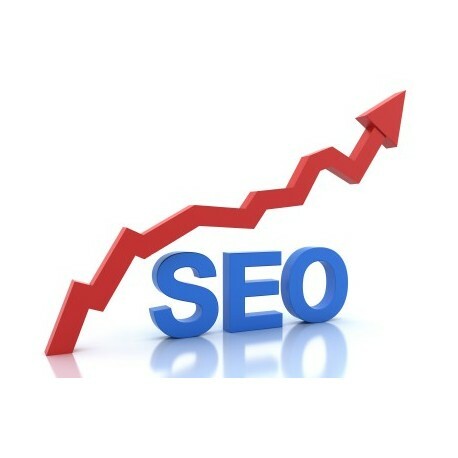 Search engines think that same website is a copy of other website and punish with decreasing SEO rating. When you have less duplications it is better for SEO, it means that all websites are unique and google like it. You can use robots file to disable some variable from crawling it will increase SEO power. Try my tutorial and increase your SEO power and reduce duplicate content.